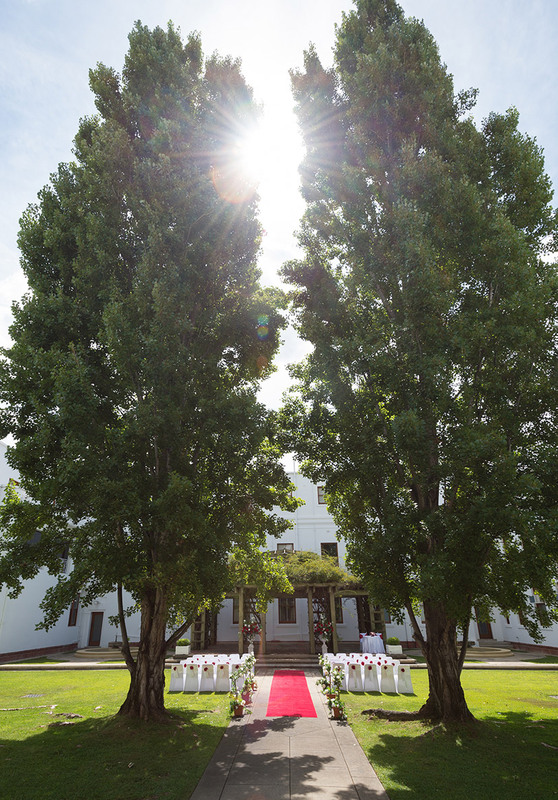 Iconic Old Parliament House has long been the Canberra venue for spectacular celebrations, from royal banquets to fairy tale weddings. This renowned heritage building makes for a perfect ceremony as well as reception venue, no matter how big or small. Our central location, close proximity to amazing photo locations and hotels, will allow you to soak up your special day free of stress. Our elegant function spaces will amaze your guests, and our dedicated and experienced staff will be there for you every step of the way. Together, we can ensure that your dream wedding becomes a reality on your special day. We offer a comprehensive wedding planning service and who better to help build your dream day other than the venue co-ordinating the ceremony and reception?